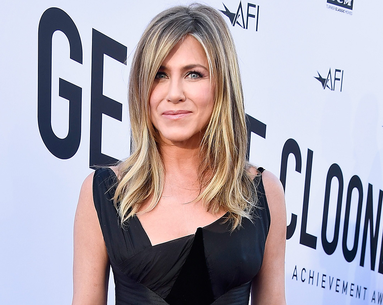 Whatever Jennifer Aniston is doing beauty-wise, we want it all. 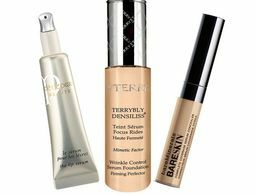 And, as the 48-year-old recently revealed to Glamour, one of her "go-tos" is a little something you can find at the dermatologist's office. When asked, "What’s something indulgent and expensive you have absolutely no regrets about doing?" Aniston replied: "I have to say, the Clear + Brilliant laser. It’s not that expensive though, depending on where you go. I think that’s a great thing, a deep-cleanse laser—it just gets off the first layer of skin, so after summer, after the lotion and creams and makeup build up, it’s a nice reboot. 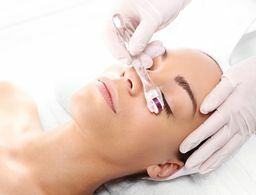 Don’t do lasers in the summer though, because then your skin is so much more sensitive." In fact, this treatment is so effective that some Hollywood dermatologists say receiving the treatment is even written into celeb contracts. 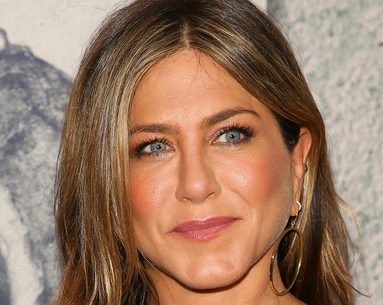 One look at Aniston's gorgeous skin and it's easy to understand why. She has a high pain tolerance to handle it! She discovered it last year. Plus, effective ways to banish it.